Tom Petty is coming back to Summerfest in 2013. That makes show number 13 at the Marcus Amphitheater for Mr. Petty, and his fans could not be happier. He loves coming to town for the Big Gig. The show is set for June 28. Tom Petty Summerfest 2013 tickets go on sale later this month. What was Tom Petty's first song to hit the top 100? It was titled Breakdown, and it came out 36 years ago. The band's second effort reached more listeners, with songs like Listen To Her Heart, and Don't Do Me Like That. Five years later, Mr. Petty teamed up with Stevie Nicks. Their song titled Insider, off the Hard Promises album cracked the top 20, and went gold. On of Mr. Petty's more interesting diversions was when he spent time as one of the Traveling Wilburys. The Wilburys got together, just to record one song for George Harrison. They had so much fun, that they decided to make an album. 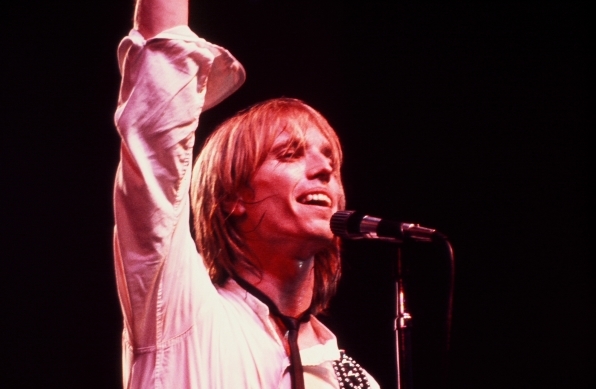 In 1989, Petty went back to work with his Heartbreakers, releasing Full Moon Fever. That disk contains the songs Free Fallin' and Runnin' Down A Dream. Petty has gone on to host his own radio show, and he continues to perform live with The Heartbreakers from time to time.